Oscar Mayer is a billion-dollar brand owned by Kraft Heinz. 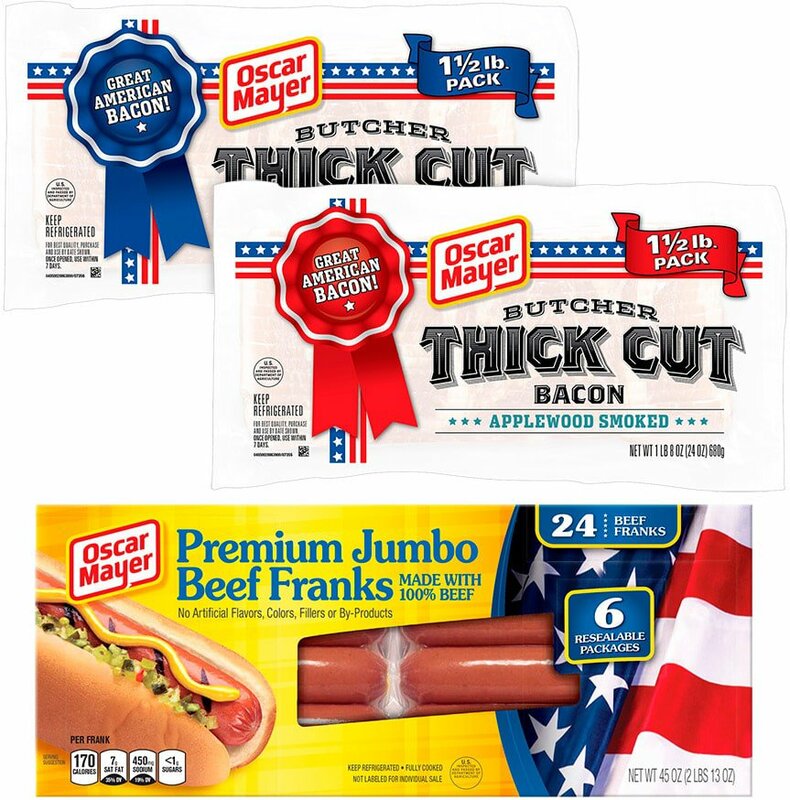 A summer-themed, patriotic design inspired by Memorial Day and Independence Day was requested for the company’s Beef Franks and Thick Cut Bacon products. Oscar Mayer is a billion-dollar brand owned by Kraft Heinz. 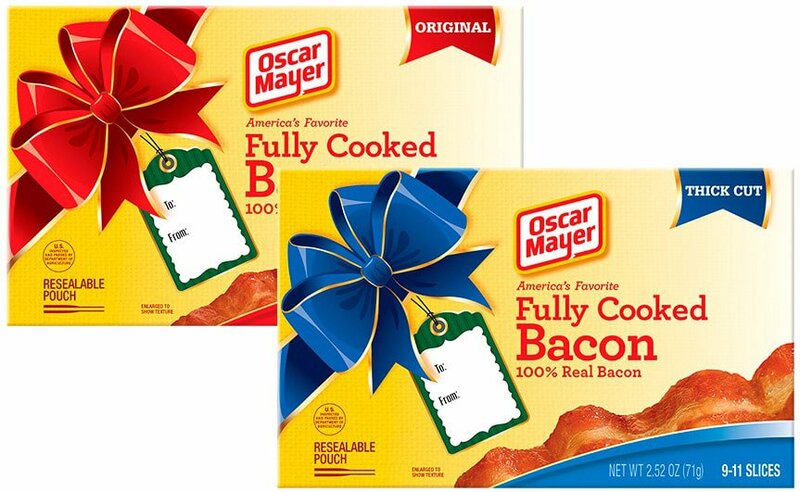 Holiday-themed seasonal designs were required for the brand’s Fully Cooked Bacon items. Are You Ready for… Seasonal Design? Oscar Mayer is a billion-dollar brand owned by Kraft Heinz. 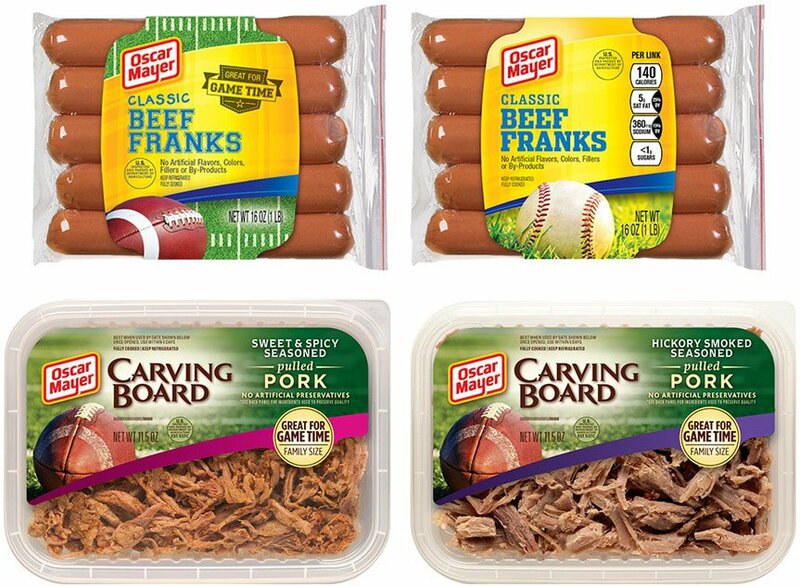 A sports-themed design was requested for the brand’s Beef Franks and Carving Board products. Oscar Mayer is a billion-dollar brand owned by Kraft Heinz. A new design was needed for an established product line that would support the overall company positioning. Oscar Mayer is a billion-dollar brand owned by Kraft Heinz. 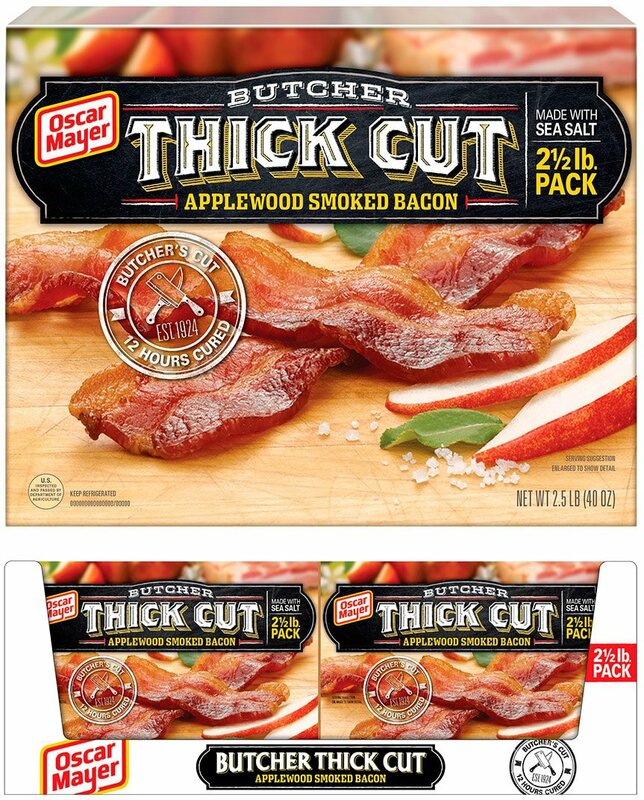 An evolutionary design was needed for Oscar Mayer’s Butcher Thick Cut Bacon for placement in club stores including new design of violators, food photo art direction, and accompanying tray graphics. Oscar Mayer is a billion-dollar brand owned by Kraft Heinz. 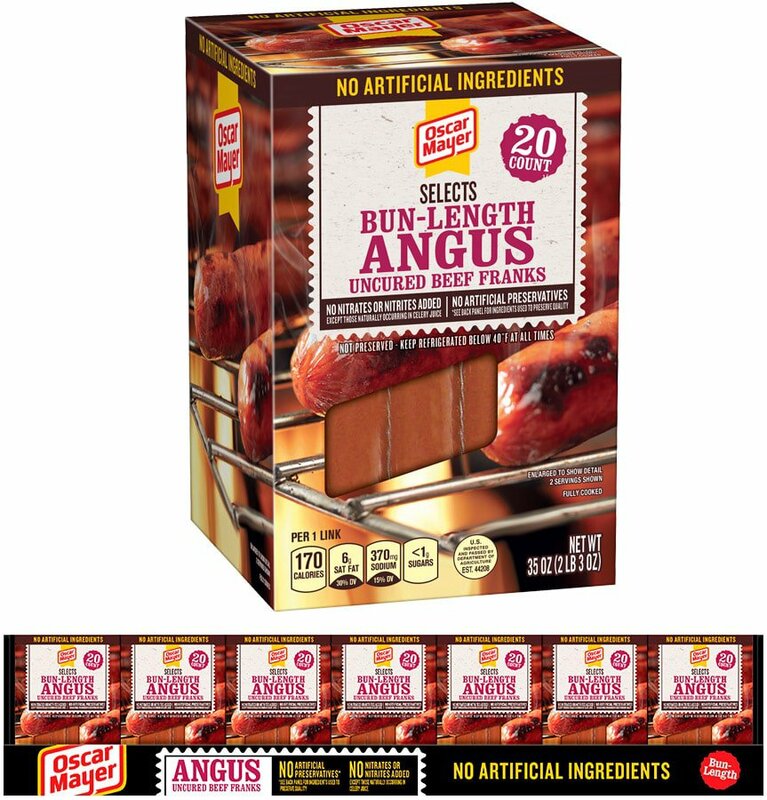 A modified design to the existing Angus Hot Dog brand architecture was required for placement in club stores including food photo art direction and accompanying tray graphics. 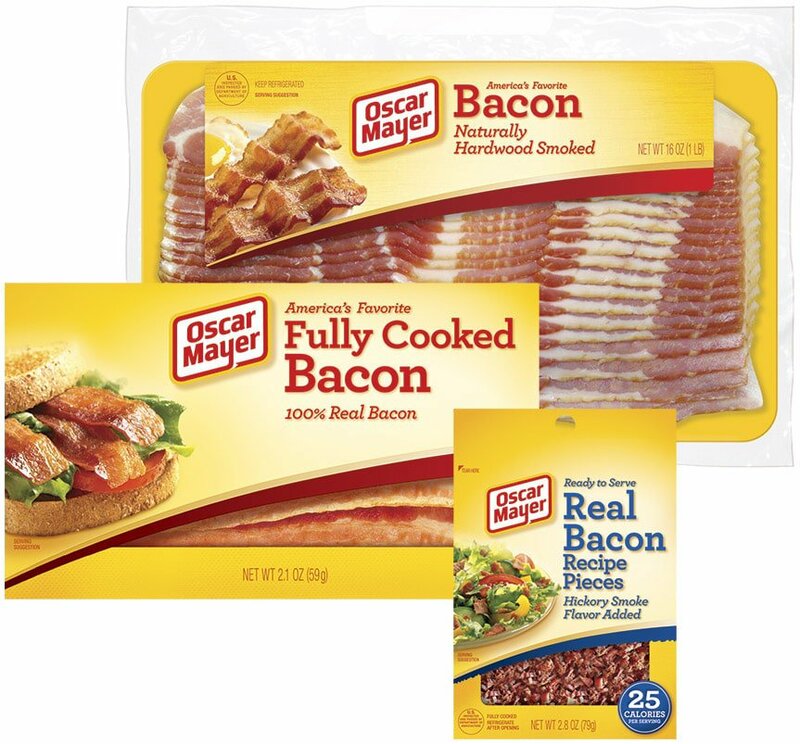 Oscar Mayer is a billion-dollar brand owned by Kraft Heinz. 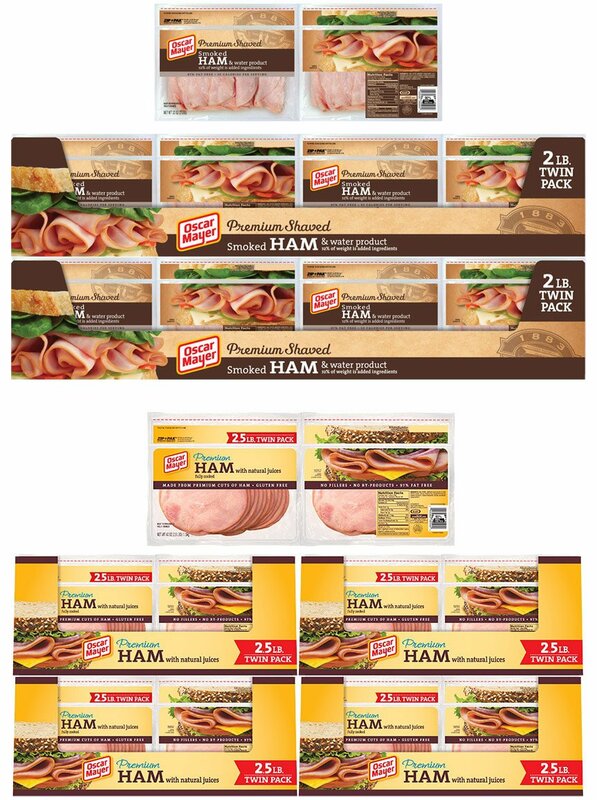 They needed new brand architecture for their 1883 Premium line of cold cuts for club store applications. They also requested a modified design for their Deli Cold Cuts line’s existing brand architecture for the club store environment.